My comments: Going out of school in academy is pretty crazy. In general I have 1-4 cards out of school. Some books can have more but with only 40 points you are very limited. Lightning Jolt (2) + Genie (4) + Giant size (2)+ slumber (2) + gator thoughness (2) + whichwood ironvine (2) + sneak attack (2) + 2x crumble (4) + 2x disperse (4) + cure (3) = 27 points.  This is 68% of your book for only 12 cards. After trimming this is what i had. And yeah, 2 isnt overkill but it possibly could be worked around to limit 1 of them to 1 card. Slumber is one i feel i could go without but only having 2 aggressive creatures, slumber seems like a good option.